Glaucoma is a silent but hard hitting disease. With more than 400,000 Canadians and 67 million people worldwide affected, glaucoma is an incurable ailment that steals what many take for granted — their vision. 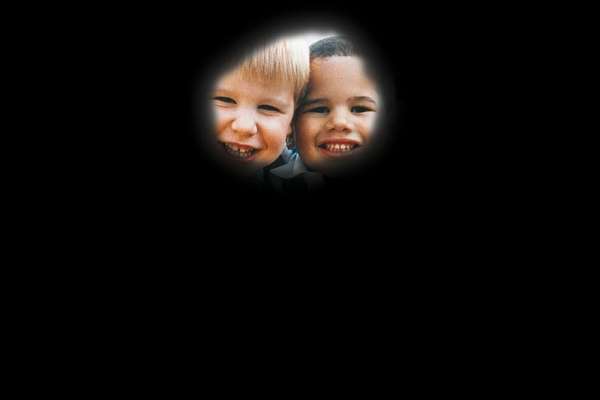 This month is glaucoma awareness month, and we dive deeper into what we know so far about the disease and how to prevent it. Glaucoma is a progressive eye disease often related to an increase in internal eye pressure, which can lead to gradual damage of the optic nerve and permanent vision loss. The most common type of glaucoma has no warning signs or obvious symptoms; early detection is essential in slowing the progression of the disease. The optic nerve is made up of fibres that carry images to the brain, much like an electric cable filled with wire. When glaucoma damages the optic nerve fibres, blind spots develop. As the damage progresses, blank spots begin to appear in your field of vision. 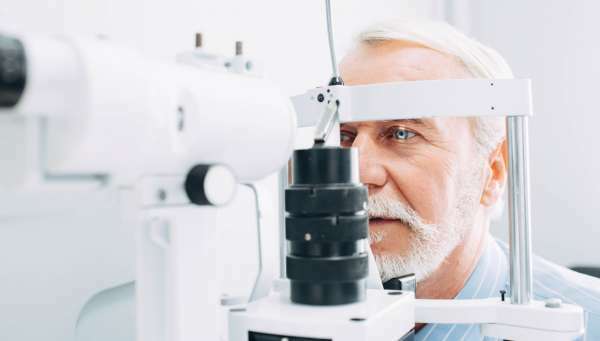 You typically won't notice these blank spots in your day-to-day activities until the optic nerve is significantly damaged and these spots become large. If the entire nerve is destroyed, vision is lost completely. Glaucoma is the second leading cause of blindness in elderly North Americans. With an increasingly longevous senior population and an aging baby boomer generation, the National Eye Institute projects that glaucoma in the 40-plus population will escalate 58 per cent by 2030. If you fall into any of these high-risk categories, schedule regular eye exams. Although there is no cure for glaucoma, there are medications that can slow its progression, so early detection and treatment is imperative. 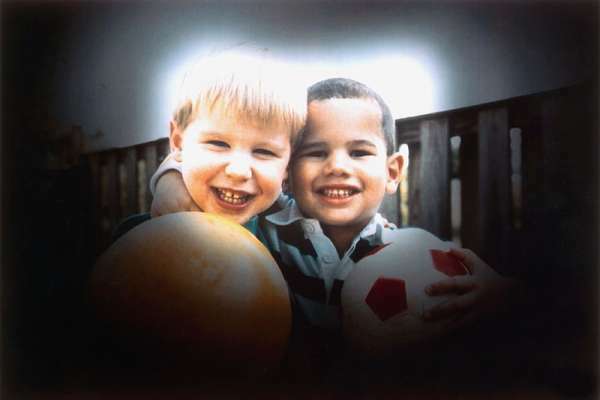 Glaucoma does not always deprive a person of the majority of their visual field. Read our blog about a legally blind glaucoma patient who is regaining his sight. With the use of advanced technology, such as the Optomap Retinal Scanner, an experienced eye specialist can detect glaucoma at an early stage and take action to prevent progression. 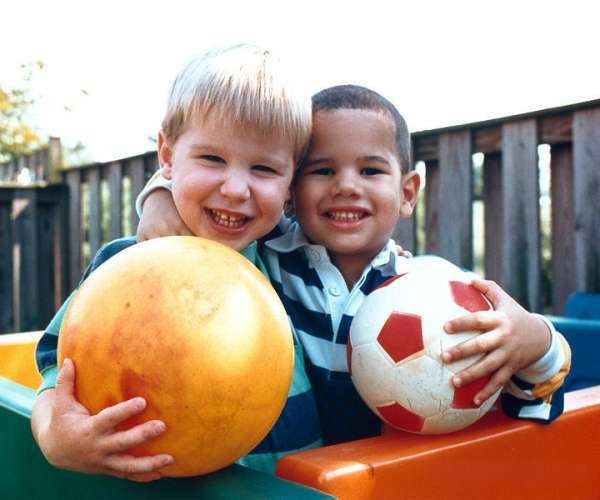 Visit your local Visique to benefit from our eye care and vision correction services.